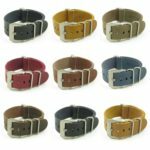 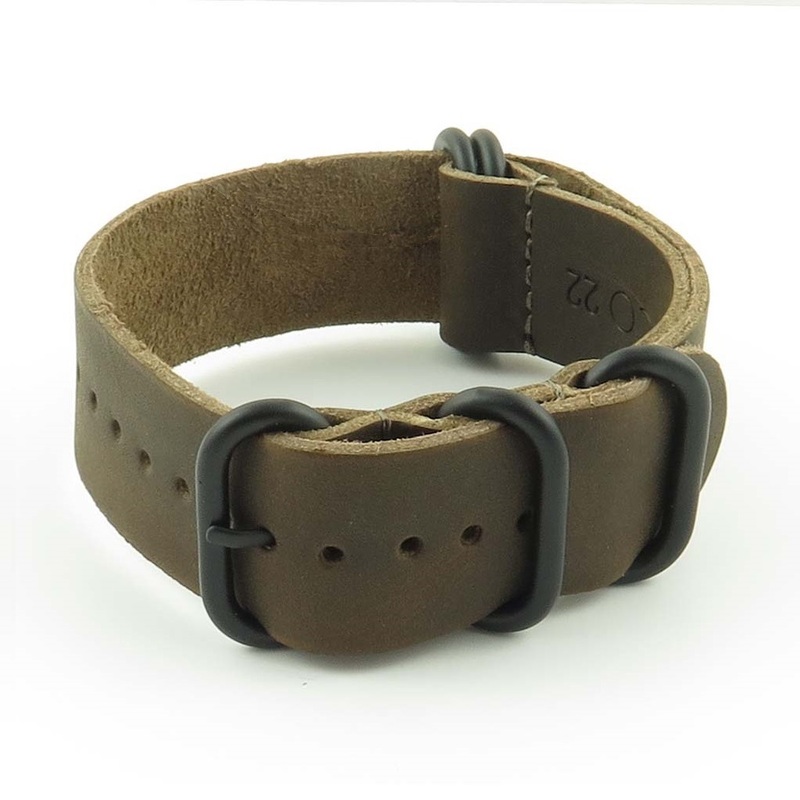 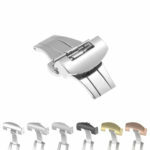 StrapsCo G10 nato zulu wrap around watch band. 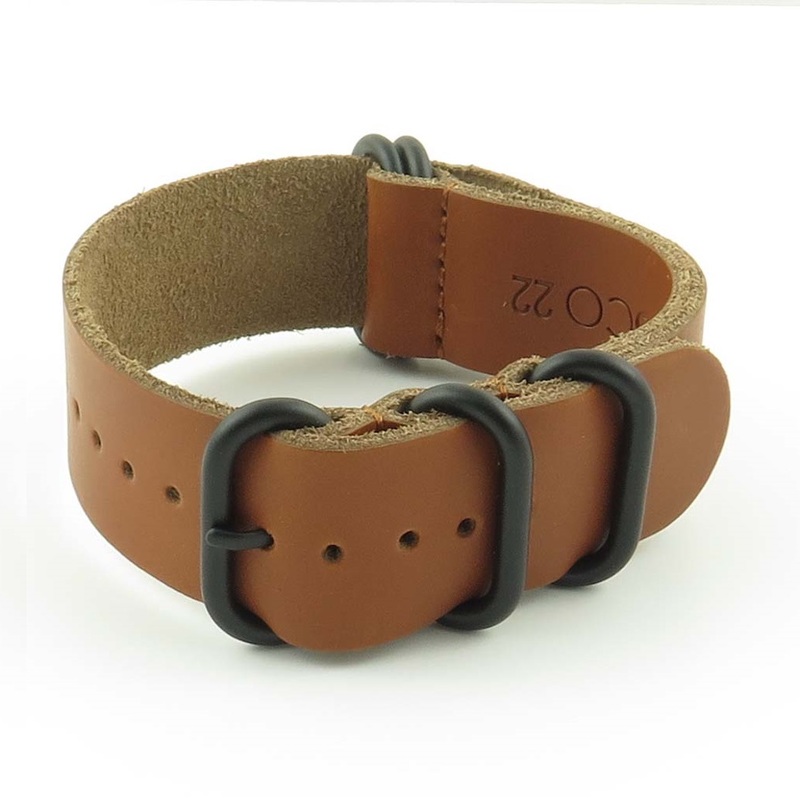 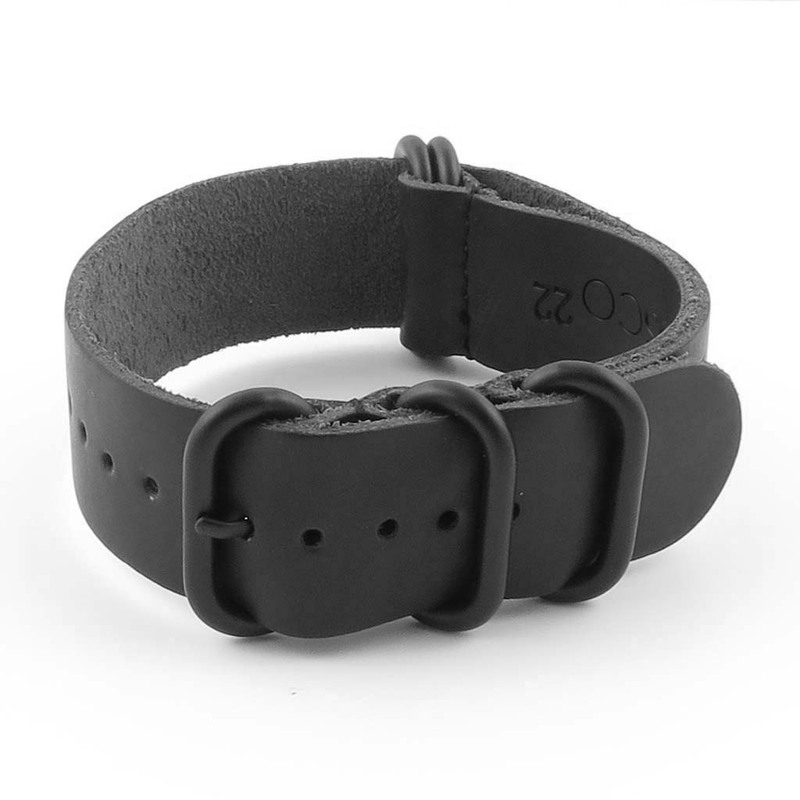 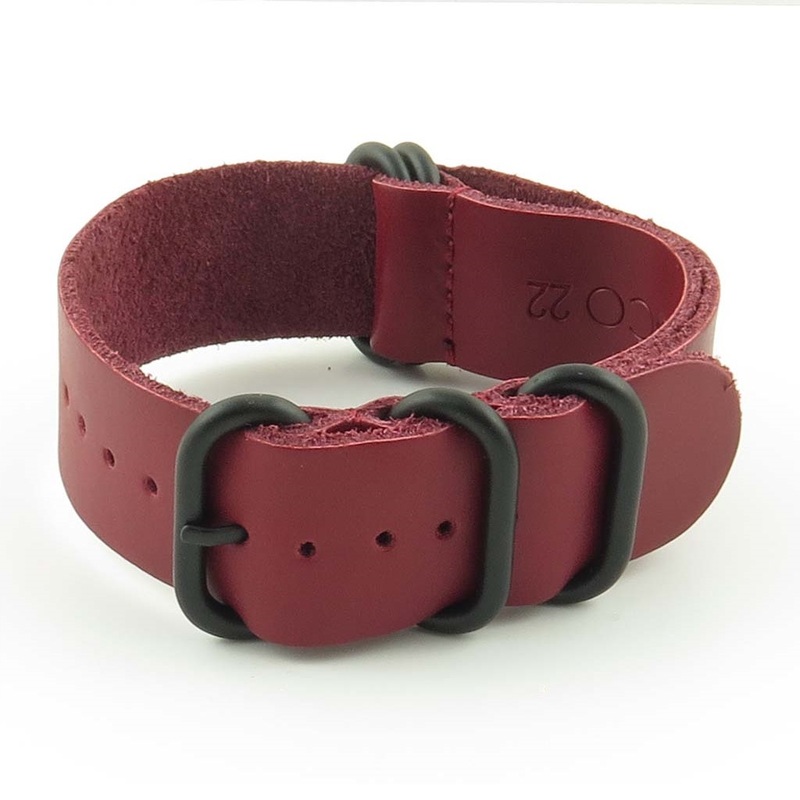 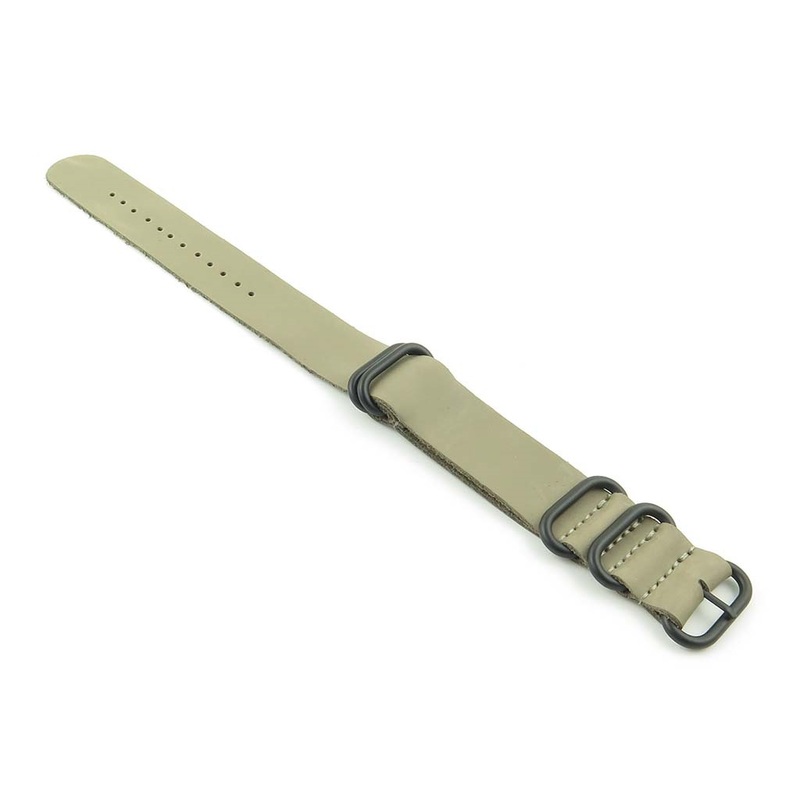 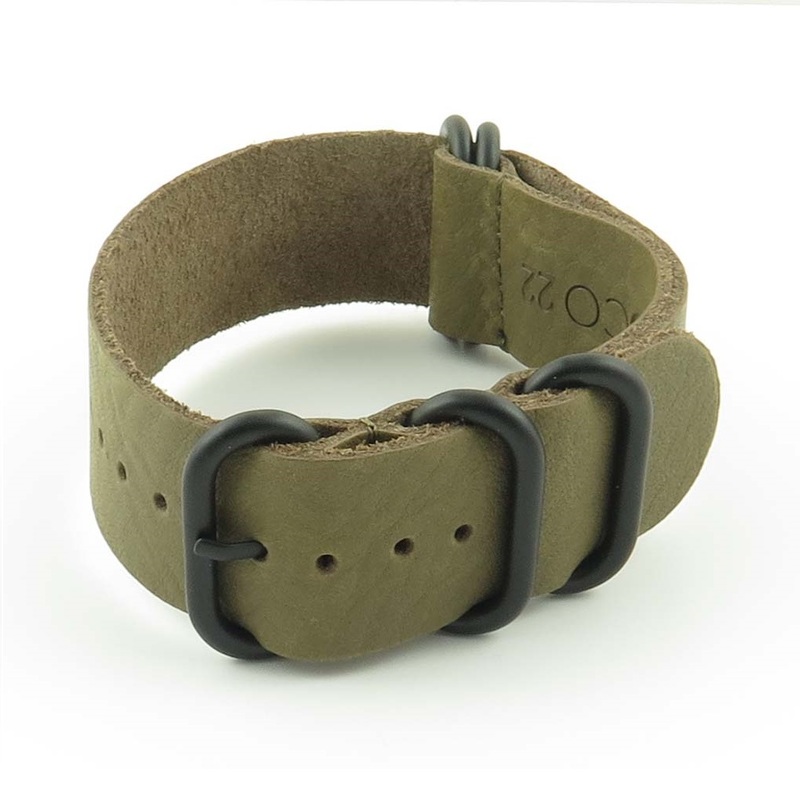 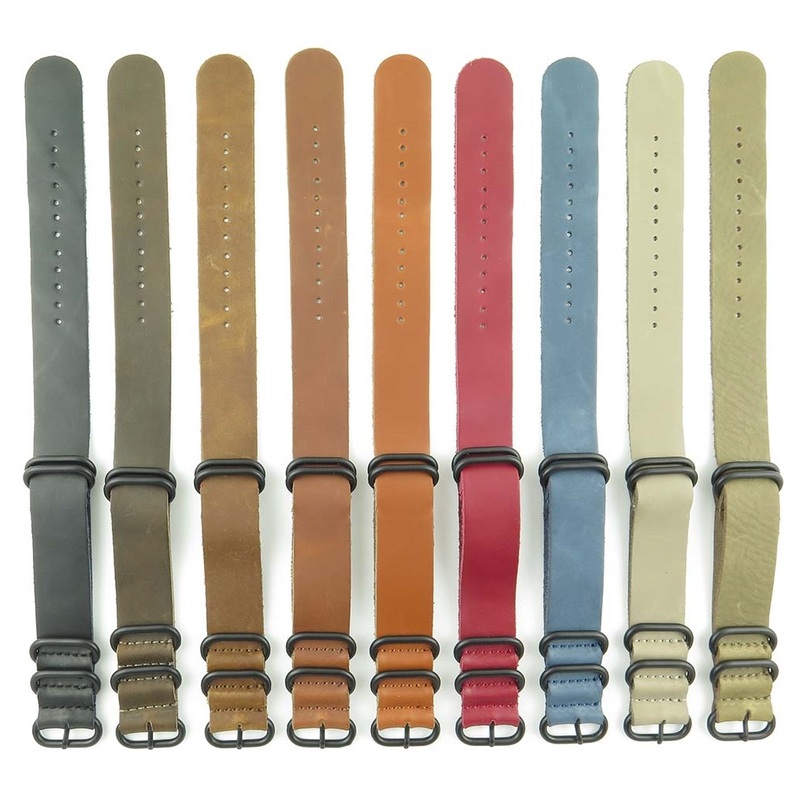 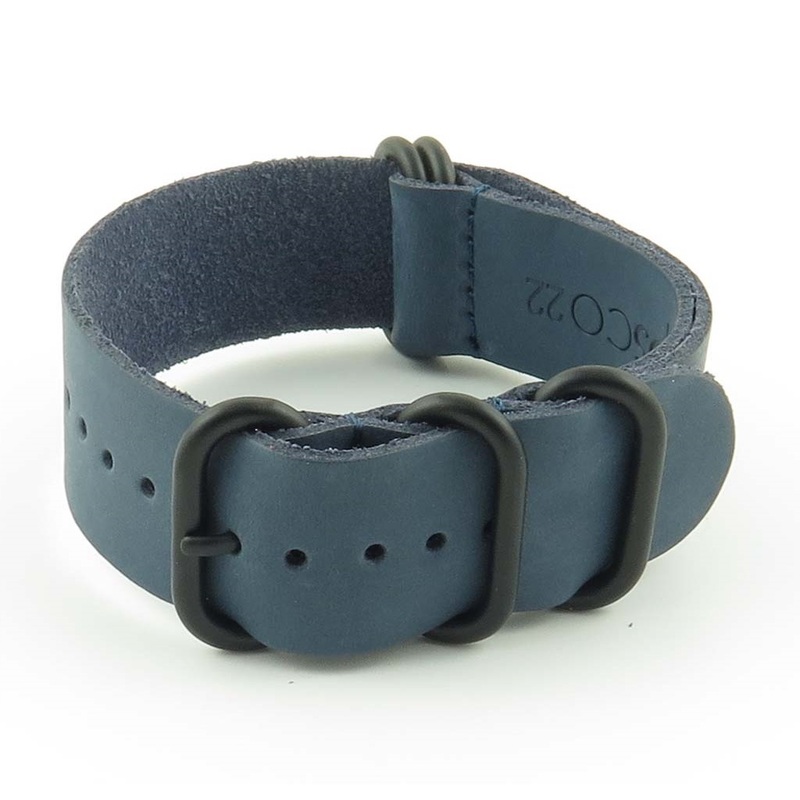 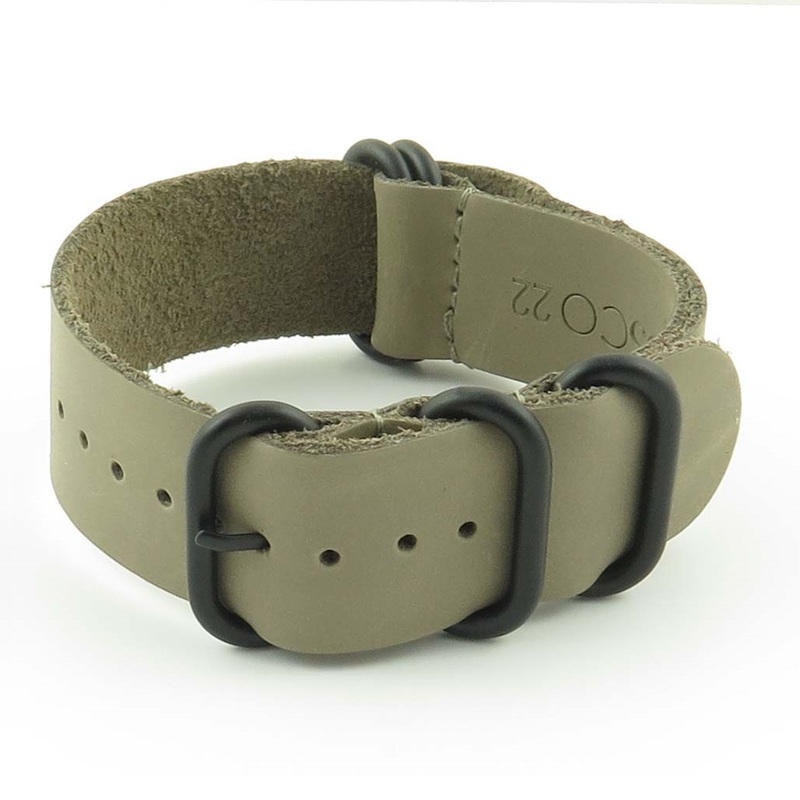 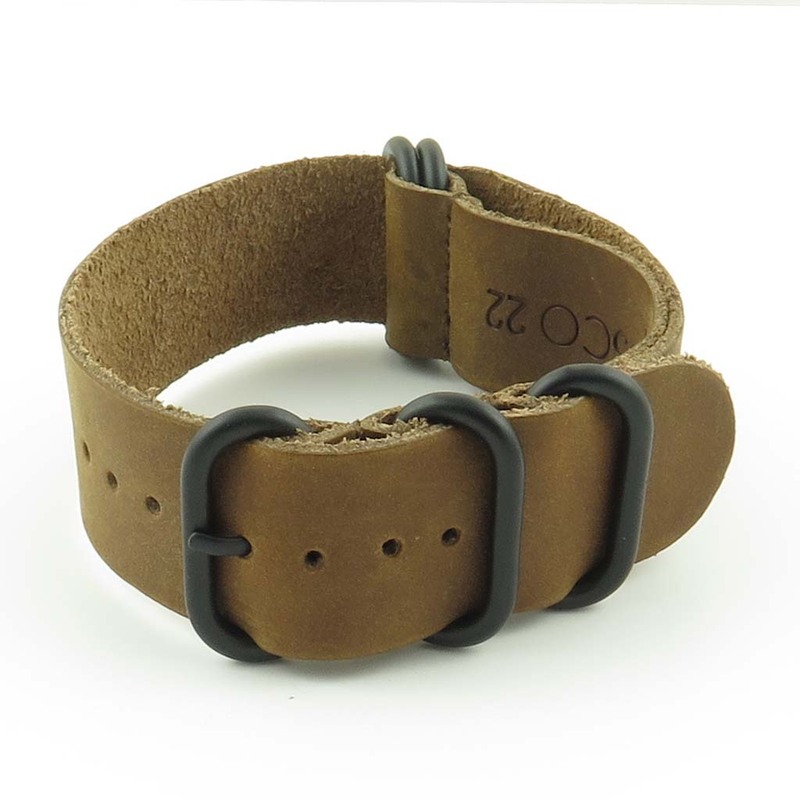 Soft & flexible leather strap with ultra smooth suede backing. Purchased this strap because the strap that came with my watch started to separate. This one is not “glued” together and feels better than the high-end strap that came as original. 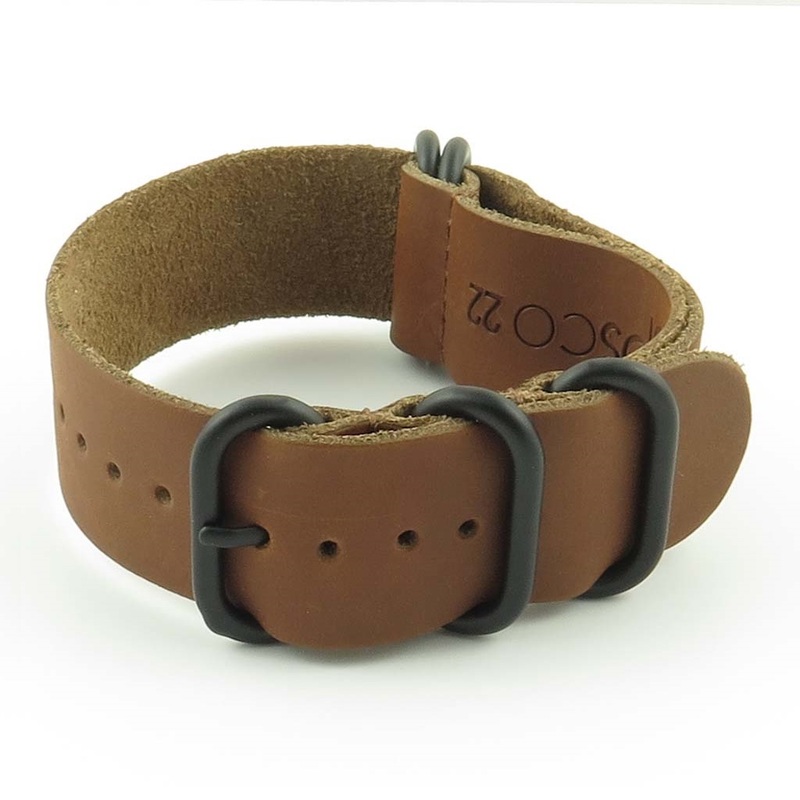 Am very pleased with the pick of your strap and look forward to wearing it for a long time.